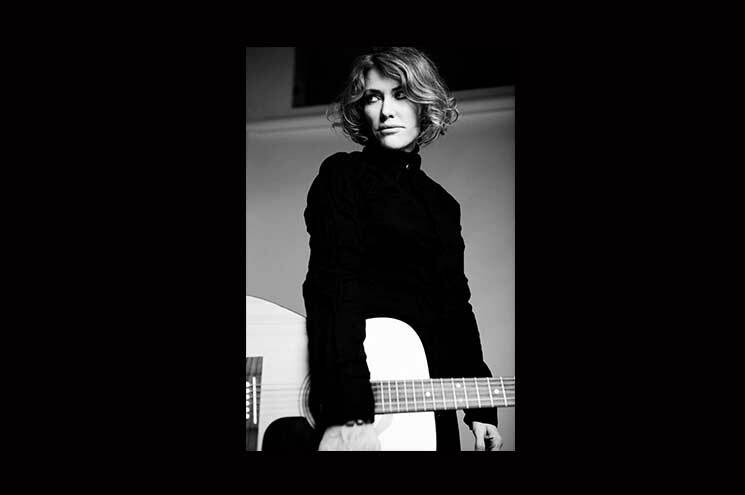 As the front woman for one of Britain’s most iconic 90’s bands, Cerys Matthews secured hit after hit with Catatonia that captured the public’s imagination. 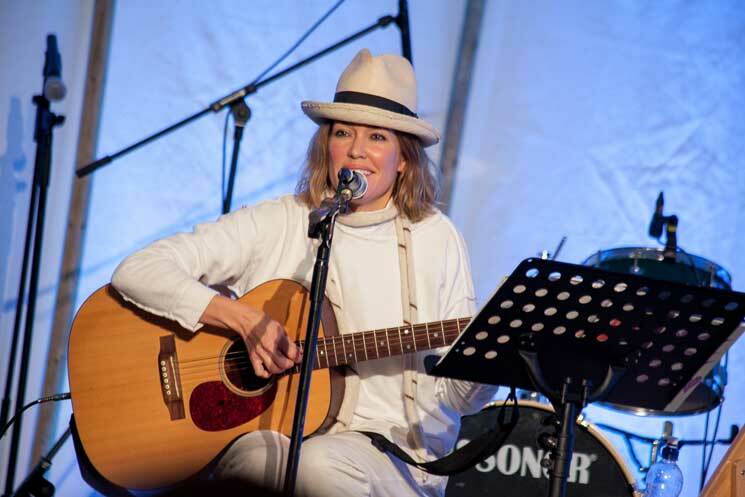 In recent years, as a roving reporter for the BBC One Show and presenter of her own radio programme, the musician has again become a household name. Not content with her already hectic schedule, she has also helped co-found a music festival for families in her home country of Wales. It is amazing how she manages to make time. ‘Modern life is full of temptations and pressing commitments,’ she says from her home in West London. ‘Work, for instance; mine has totally erratic and irregular hours and often entails a lot of travel. I’m also a full time mother of a five, 10 and 12 year old. I run the house and I’m also a wife. The festival, in its third year, is held on an estate in Flintshire in mid September. 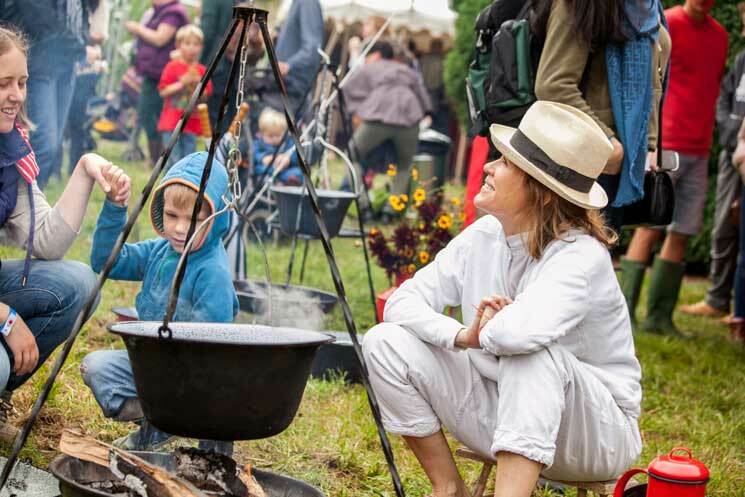 The event is geared towards families with an emphasis on enjoying the outdoors as much as the bands, bushcraft, campfire cooking and fairground. Born in Cardiff, Cerys learned to play the guitar at the age of eight and sang Welsh folk songs, as well as traditional music including blues and Irish folk. In 1992, she co-founded Catatonia and her unique vocal style and catchy tunes were instant hits. Anyone who lived through the 90’s cannot have failed to have heard songs like You’ve Got a Lot to Answer For, Mulder and Scully, Dead From the Waist Down, and Road Rage. But, how does she write hit songs? ‘Nowadays if a melody comes into my head I just put it straight away down on an iPhone. If any lyrics come into my head or if I hear something said around me and like it I simply write it down. ‘I like writing cross-legged on my bed with my guitar. I just let my ideas take me away. You may take an idea and then take it down different roads, then you can end up with different songs. You might have 10 different ideas. Some may be good but you may have to pull back to be actually comfortable in a single idea. You may have to apply some discipline if you need to be true to that original idea. But, what inspires her most? ‘I have a sense of the wonders that life presents, the wonder of the miracle of life. The enormity of life on this planet sometimes freaks me out. I am astonished just how amazing life is. Even if you are a city dweller you should open your eyes and remind yourself of how amazing everything is. 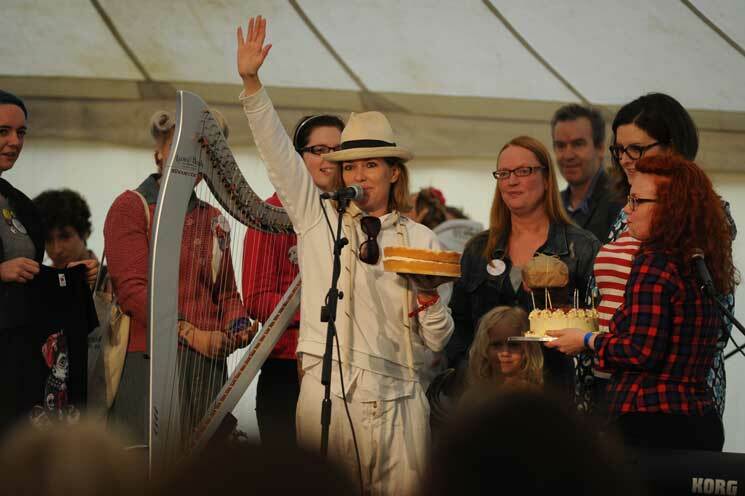 It is little wonder that the festival she helped co-found is in a rural idyll in Wales. Despite her successes involving so many different skills, Cerys is at pains to remain level-headed. ‘I had a guest on my BBC Radio 6 Music show who talked about ‘talent terror’. He said beware when your brain starts telling you how good you are. As soon as your brain starts telling how good you are you have to calm yourself right down. You can’t be motivated by success. Thank you for deciding to join The Good Life Experience. There are several ways you can ensure you don’t miss out. Please note at the time of buying your tickets that all under 18 yr olds must be accompanied by an adult at the festival. Book online with the code TGLF17 and receive a 10 per cent discount! Buy your tickets in person at the Farm Shop and receive a 10% locals discount! The Hawarden Estate Farm Shop. 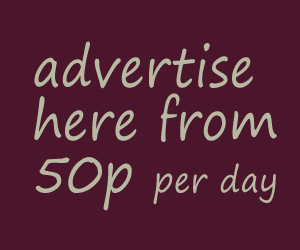 Alternatively, you can also order them via Pedlars and we can post them out to you by registered post.